The band will compete for “Top Duo/Group” against The Chainsmokers, Coldplay, Imagine Dragons and Migos, while their 2017 release, “Songs Of Experience”, is in the running for “Top Rock Album” at this year’s event alongside records by Imagine Dragons, Linkin Park, Panic! At The Disco and Portugal. The Man. Based on the reporting period of April 8, 2017 through March 31, 2018, the 2018 Billboard Music Awards will broadcast live from the MGM Grand Garden Arena in Las Vegas, NV on Sunday, May 20 on the NBC-TV network. 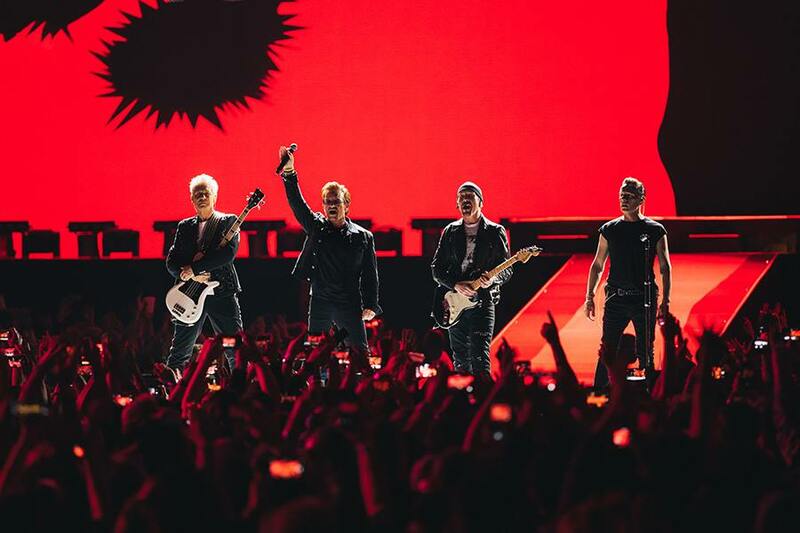 U2 will begin a North American tour in support of “Songs Of Experience” in Tulsa, OK on May 2.